"Two things were different about this VR: First, it was the only VR delivered to Western National with the M-suffix, second it was the first of nine delivered to them with a Leyland engine as opposed to the usual Gardner engine. 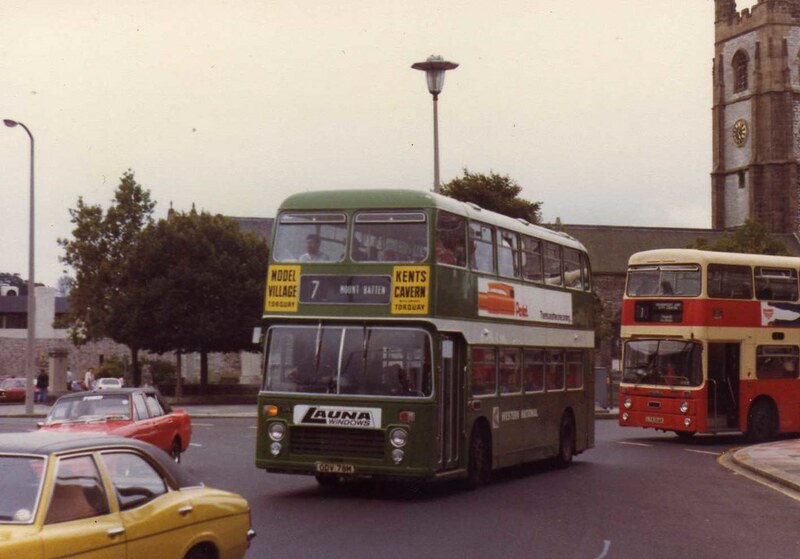 At Plymouth in the early 1980s." Indeed.... but it was more than just that... it was the prototype Series 3 (the subsequent GTA-Ns being further Series 2s). A unique vehicle and a tragedy that it was exported. Congratulations on your 1500th post Graham - here's to another 1500!